endless | The Right Wrong. Time flies. 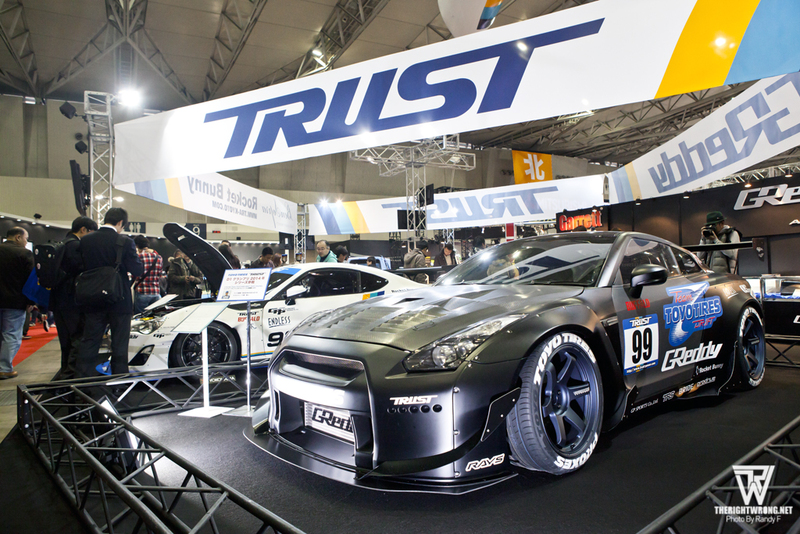 It has been over a month since the conclusion of the 2014 Tokyo Auto Salon. Owing to a mad work schedule, thrilling personal hobby and editing of a massive amount of photographs from this recent trip to Japan, this article came a wee bit later than expected. Nonetheless, I hope it still tickles your fancy! After a short haul flight from Singapore, my plane touched down at Narita Airport. On a side note if any you decide to travel there, do book a flight that lands directly at Haneda Airport. It is unquestionably closer to the city center and you would not have to deal with the sheer horror of missing a connecting flight from Narita to Haneda! Fortunately for me, I flew in an entire day before the event opening. After sorting out my transit mishap, I still made it to the Tokyo Auto Salon Media Day in good time, attended the annual RWB New Year meet up at Roppongi Hills, and even went around to a handful of Japanese tuners. 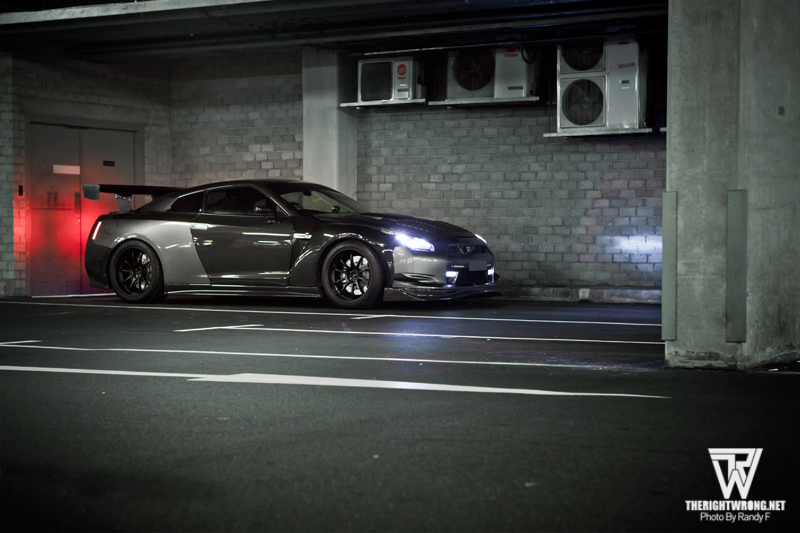 For the first portion of this post, I have decided to showcase what the Japanese tuners have brought to the show and what may be fast catching on as the trends of 2014.